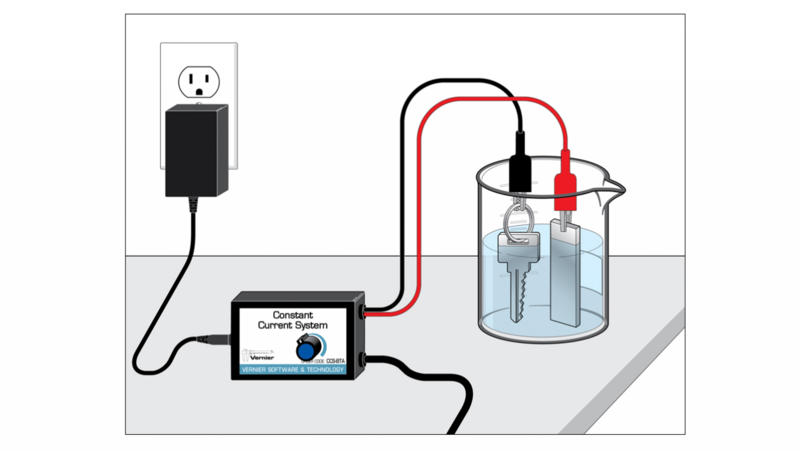 The Constant Current System eliminates the need for a separate power supply when performing electroplating and electrolysis experiments in chemistry. It is capable of delivering up to 0.6 A at 5 V DC. 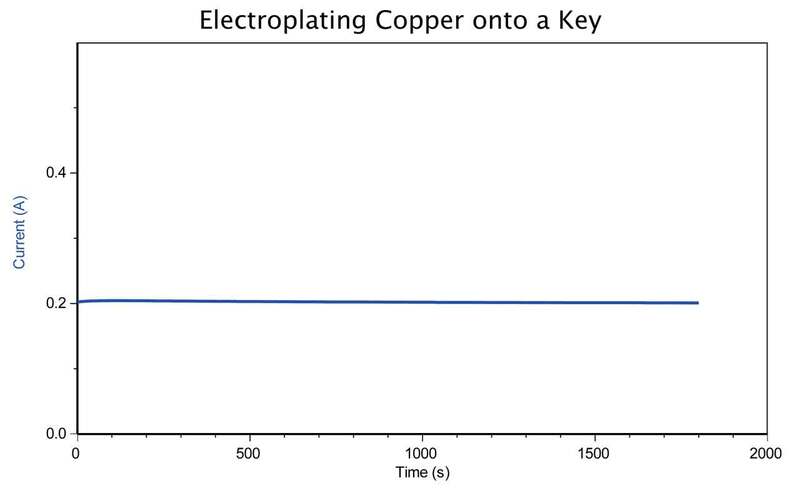 A current-sensing resistor allows monitoring of the output current through the sensor cable. 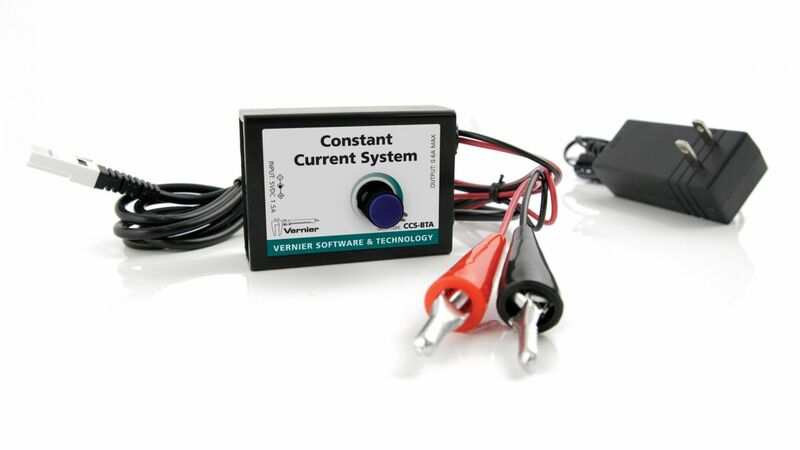 The user can set the current by tuning the dial with the system automatically adjusting the voltage. 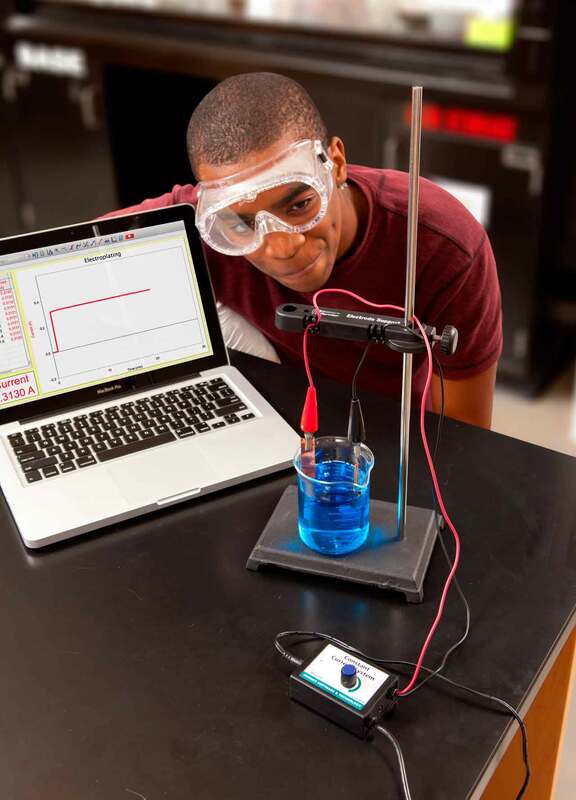 Use the Constant Current System to explore Faraday’s law and determine Avogadro’s Number. Weiterführende Links zu "Constant Current System"
Weitere Info "Constant Current System"
Kundenbewertungen für "Constant Current System"